GERMAN KITCHENS FROM JUST £5,250 - EXCLUDING INSTALLATION. ALREADY GOT A TRADESPERSON? CHOOSE US AND GET A QUALITY, BRANDED KITCHEN ON A SUPPLY ONLY BASIS FROM JUST £5,250 INCLUDING VAT. 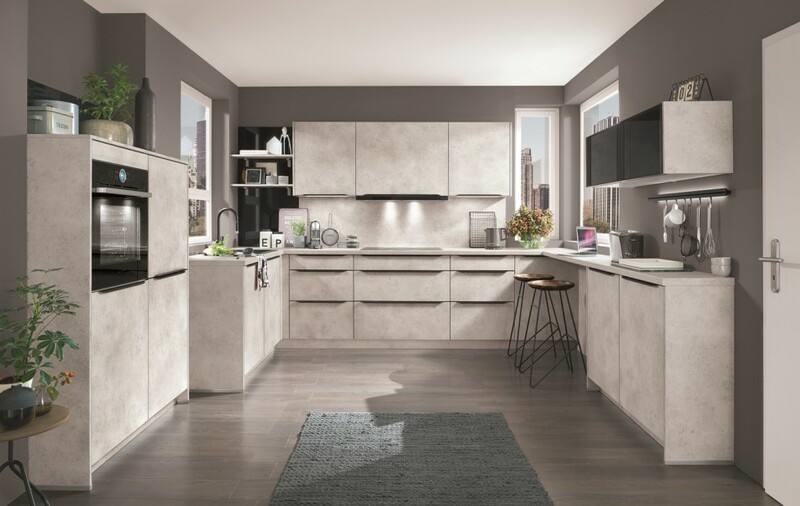 Discover a great range of quality kitchens and bathrooms at everyday prices in our Inverurie showroom & experience a service with a difference – from first consultation to finishing touches. Don't have a Tradesperson? Ask about our competitive installation packages.